Having recently worked with my coach on my brand personas, I realized that I’ve spent too much time and energy trying to manage my weaknesses, while I’ve been taking most of my merits, or strengths, for granted. Consequently, there was a feeling of inadequacy acting as a challenge for me in order to meet my objectives. 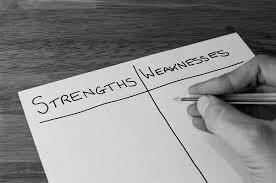 My coach challenged me to take the strength finder assessment 2.0 and a 360 degree feedback in order to develop a greater awareness of my strengths, and then we worked on ways of capitalizing on my strengths instead of struggling with my weaknesses. As soon as I started owing my strengths and applying them more frequently to the things that I do everyday many changes occurred for good. Needless to say that I’ve developed a more positive mindset that motivated to be more creative and execute my tasks with greater ease and efficiency. Most of my week days are usually loaded with work related tasks and personal activities but still try to squeeze in having fun and enjoy my leisure time. I like being busy doing many and different things. Apart from my coaching practice I have a full time teaching job in the secondary special education. I love both of my jobs as they serve my mission to support people in reaching their full potential. However, in order to be consistent, present and accountable in everything I do, I always follow a time management plan that enables me to maintain a work- life balance, and this is what I support most of my clients in. I help busy professionals who want to execute their tasks with greater ease and efficiency and communicate their messages in a way that serves them and the people around them. So they usually come out with powerful action steps and they get the peace of mind they want by knowing that their goals will be within reach soon. The art of your creativity. Even in these straightened times, our work should interest us, energise us and give us a buzz. I bet that most of us want and often strive to be creative in the things that we do everyday. 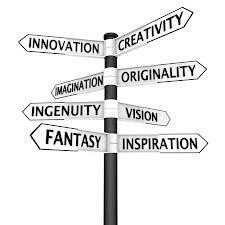 Having read today that creativity is the use, the application, and combination of our imagination with skills in order to produce something new, I would be curious to find out first what skills would enable you to be creative and innovative, how could you overlap these skills with your imagination afterwards, and then, how being more creative will affect your working life as well as your everyday life as a whole. For many of us September signifies a new beginning. Summer is moving on and the weather starts changing affecting often our mood. Having returned back to our everyday lives from our summer vacation feeling relaxed and brand new somehow, we set new goals to achieve within the autumn and/ or winter season. That can be exciting and daunting at the same time..
William Bridge in his book ‘Managing transitions, making the most of change’ argues that every transitions involves a three phase process. It starts which an Ending that entails dealing with losses as well as letting go of the old ways of doing things. Then, the Neutral Zone begins. The phase when the old is gone and the new isn’t fully operational, and finally, there’s the New Beginning which involves developing a new identity, experience and discovering a new sense of purpose. Yesterday, Thursday 22nd of November, people in US celebrated the ‘Thanks Giving Day’. For those who might don’t know, on the 4th Thursday of November relatives and friends are getting together in houses, eating Turkey, expressing their thanks for the things they have and celebrating afterwards. If we had this custom in Europe or anyplace, what would be the things you feel thankful and grateful for? How could you express your thankfulness? How could you celebrate it? Nowadays when things with the economy are the way they are, the need for social responsibility is more in demand than ever…Social responsibility might involve doing pro bono work, volunteering or philanthropy. Caterina Rando, a founder of a non profit organisation has said; ‘when you give back to the community, you also feed your soul, participate in a great community for personal growth and have a lot of fun’. 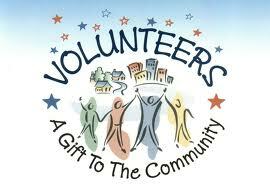 Likewise, Martha Wilson, a coach from Canada has said: ‘By volunteering I have gained skills, confidence, friends, an expanded world view, and the certainty that individuals can and do make a difference’. 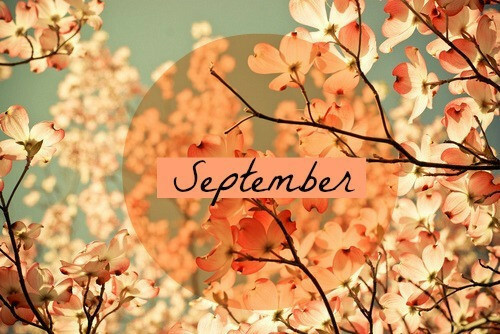 The end of the summer and the beginning of September signifies a new start for many people. Most of us have already returned from our summer holidays feeling vitalised and relaxed, empowered, and ready to affect changes, set goals, take action steps and make decisions that will enable us to meet our goals. 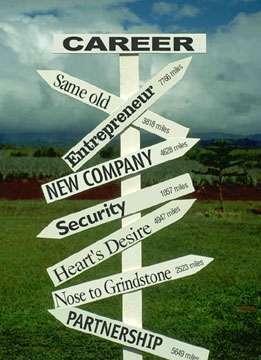 Carol Wilson in her book ‘Best practice in performance coaching’ points out that modern life throws up a number of options in every area of our lives. However, the plethora of options and opportunities is likely to have a reverse effect. 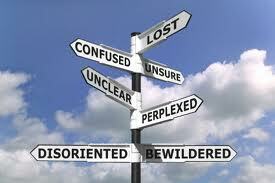 When our choices are wide they often create nothing but anxiety, disillusionment and resentment. Many of us often get stuck focusing on the facts that are holding us back from making our decisions. What can be done in that case? Don’t know how to do it vs I can’t do it. I had an amazing experience this morning that I’d love to share with you. I’m attending a 4 day Yoga seminar under the instruction of a very good Yoga teacher, named Patrick Fullan. Thought I’ve been practising Yoga frequently over the last three years I have never been able to stand and balance on my hand not even in front of the wall, believing that I’m not- and I’ll never be able’- to do this posture. Eric de Nijs, in his article G.R.A.C.E. at work, a model for transformational workplace relationships (featured in Choice magazine, Volume 10, number 1, pages 33-35) illustrates that ‘authenticity is being honest with yourself and others, declaring your stand, holding yourself accountable, rewarding appropriately, being open and vulnerable, openly communicating needs, desires, moods, attitudes, values and feelings, even about the other person.